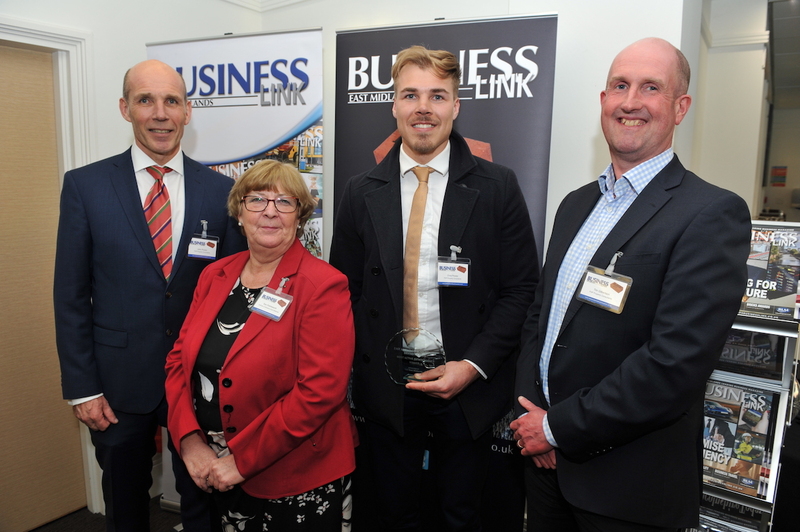 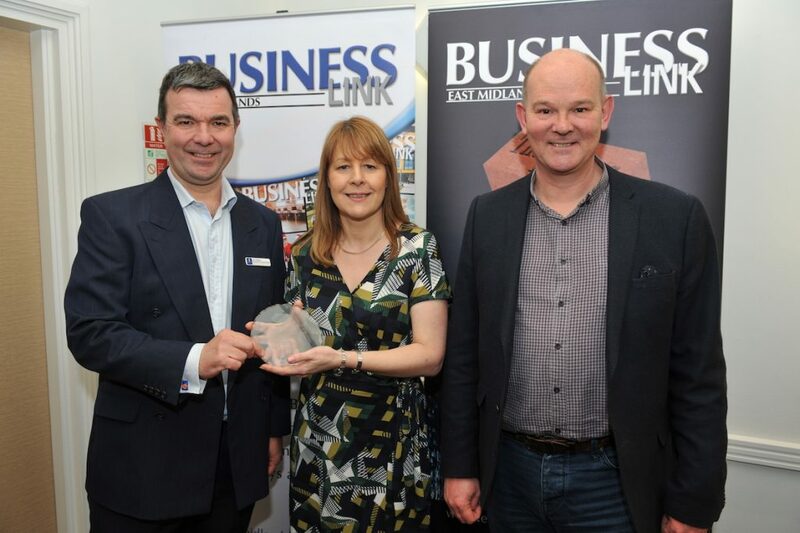 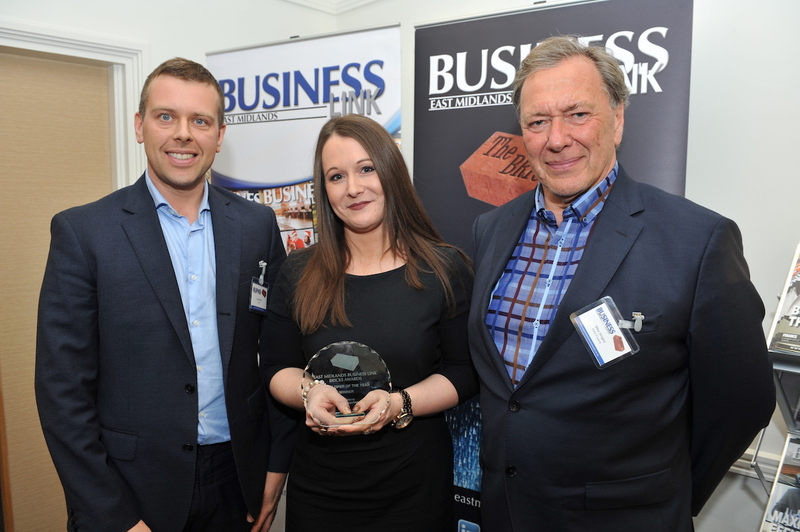 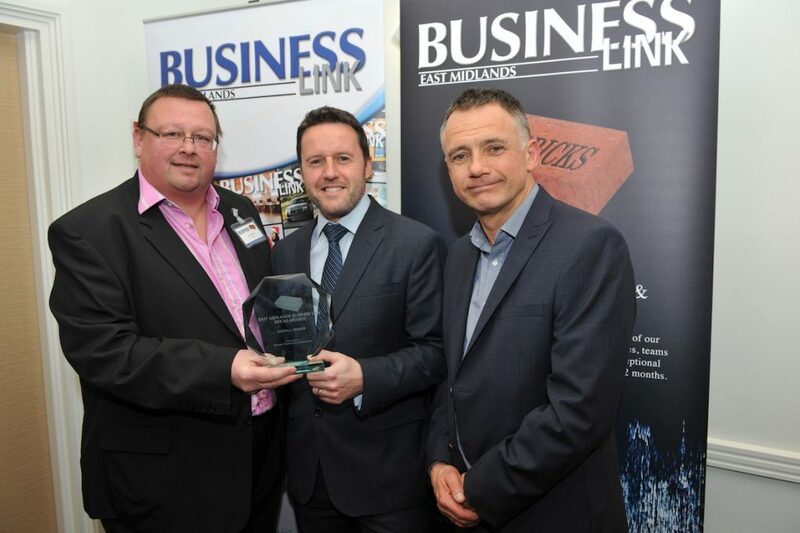 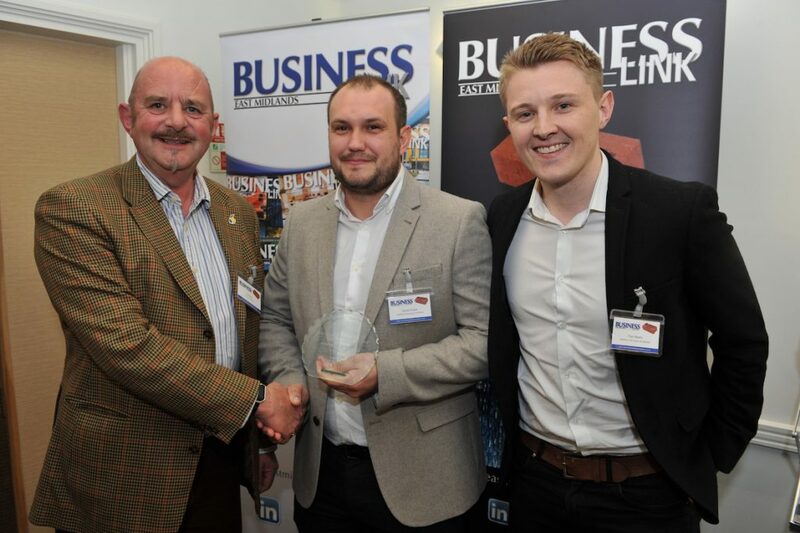 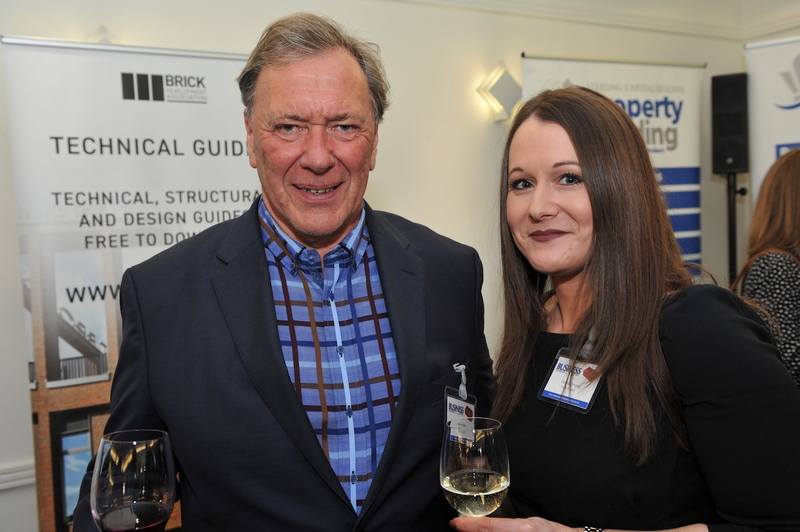 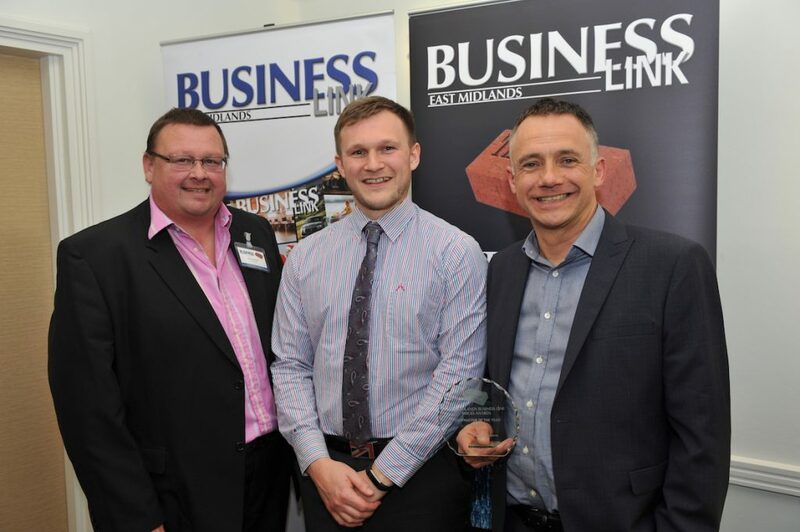 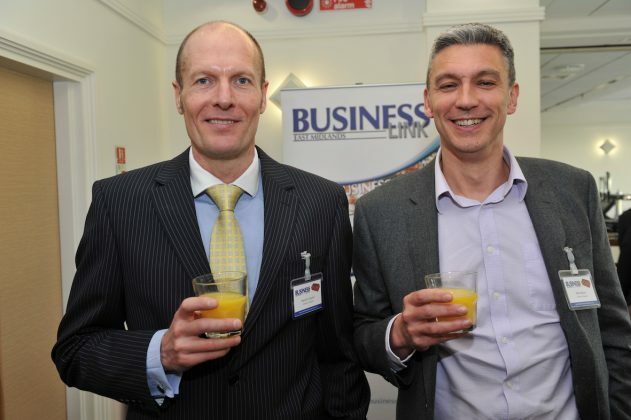 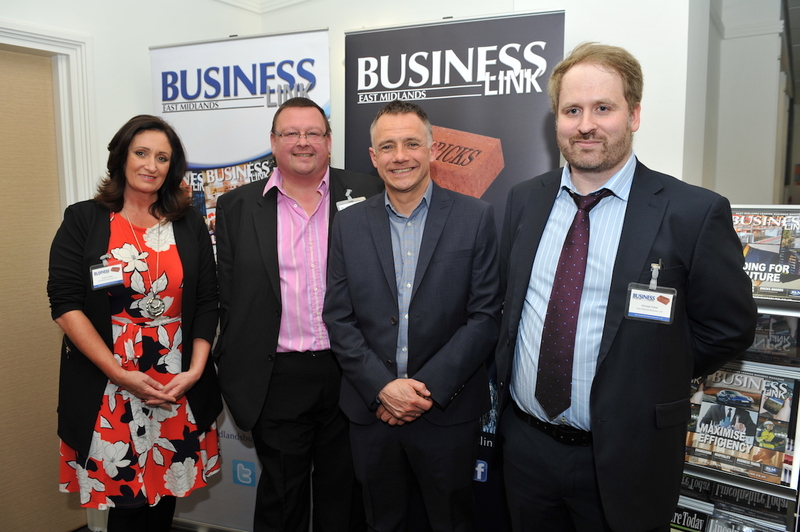 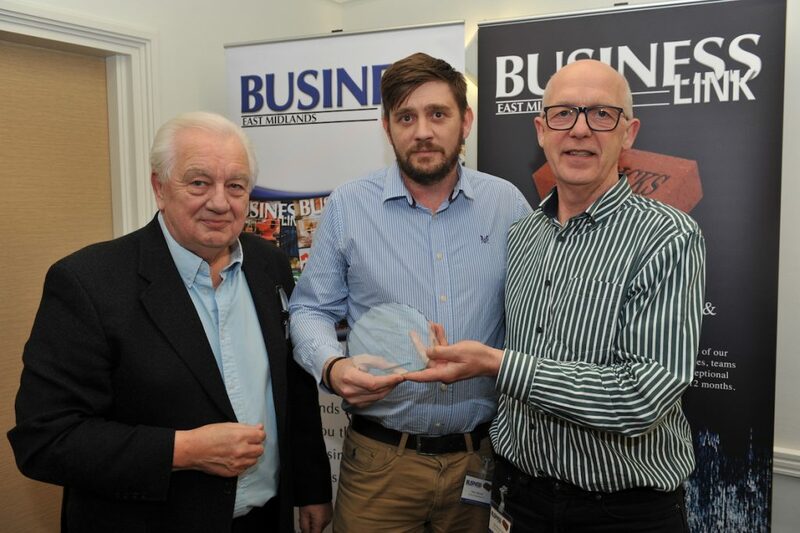 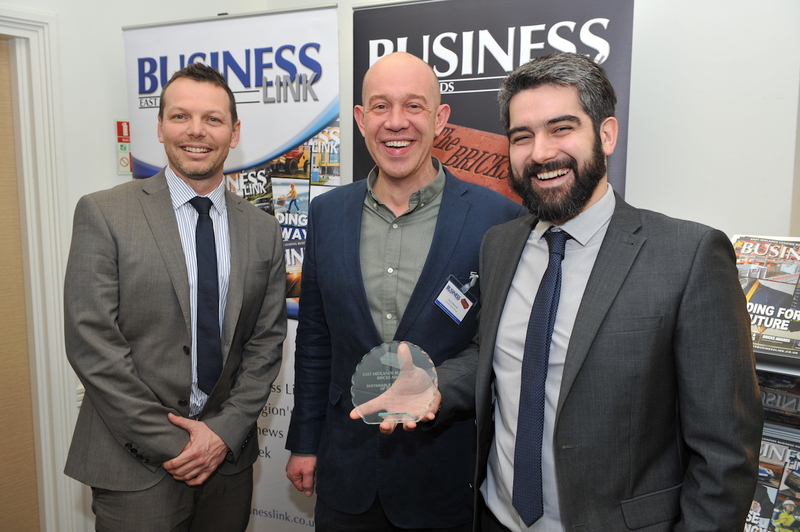 On Thursday evening (28 March) Business Link Magazine held its highly anticipated East Midlands Bricks Awards ceremony. 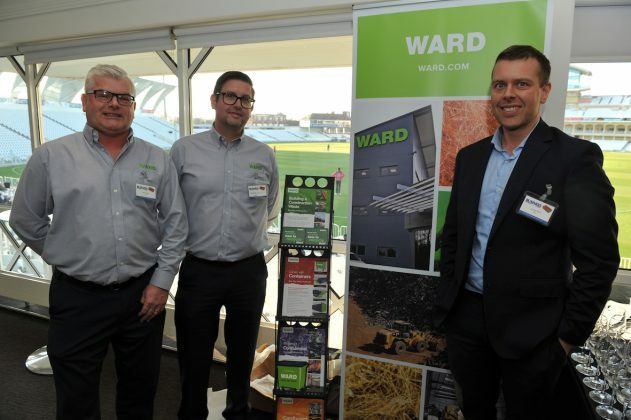 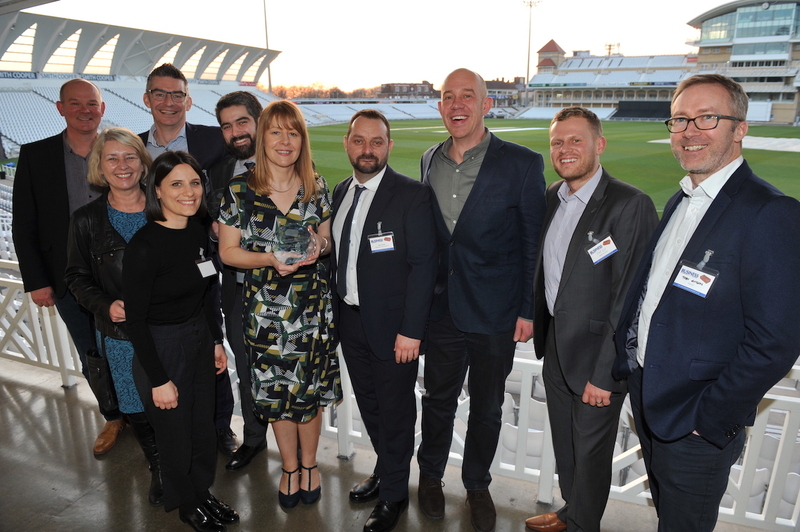 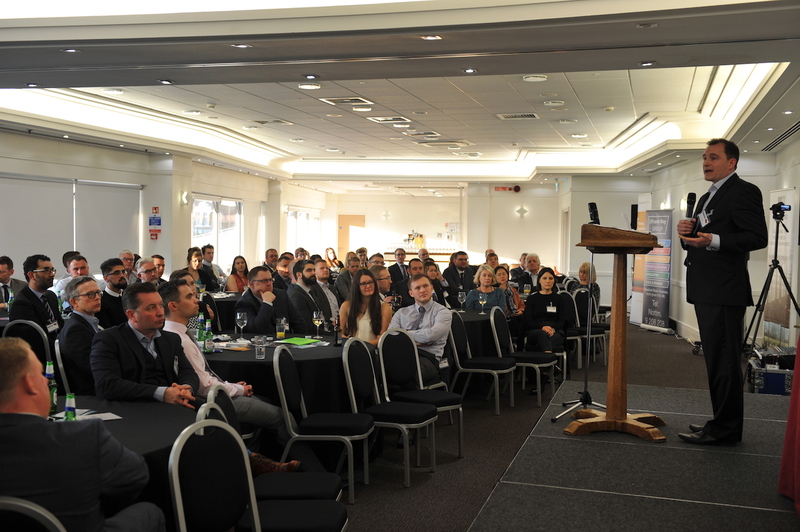 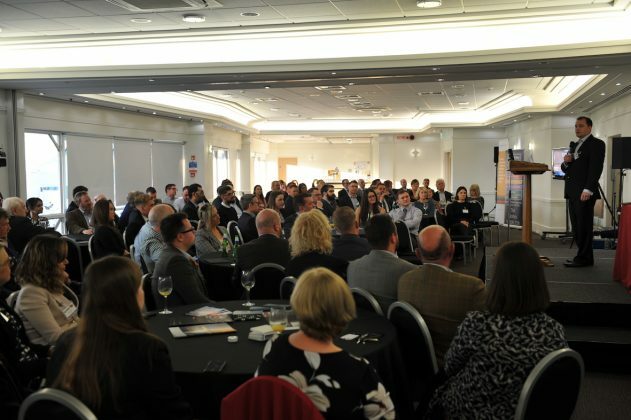 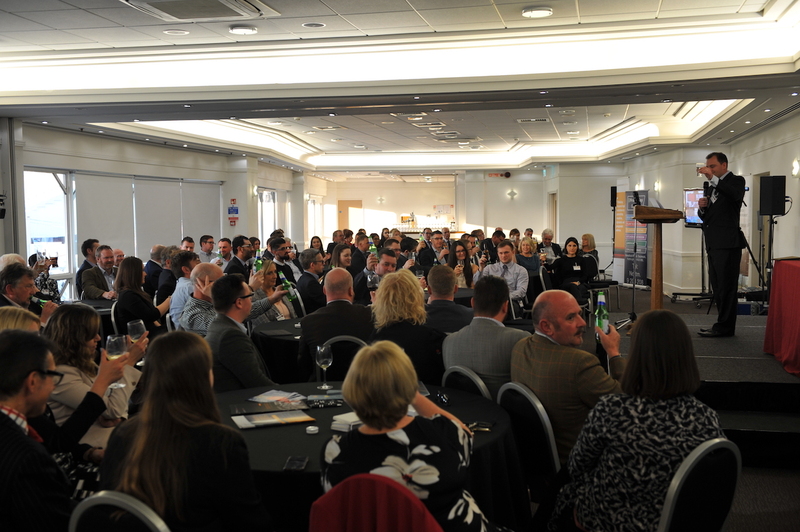 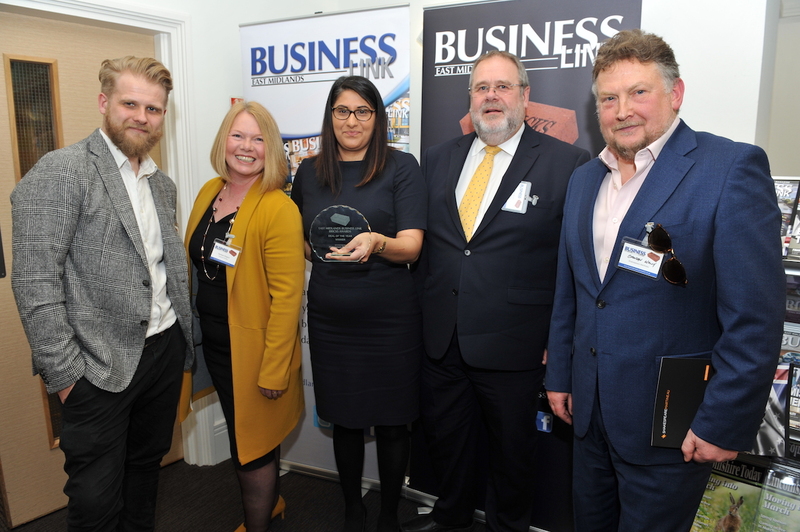 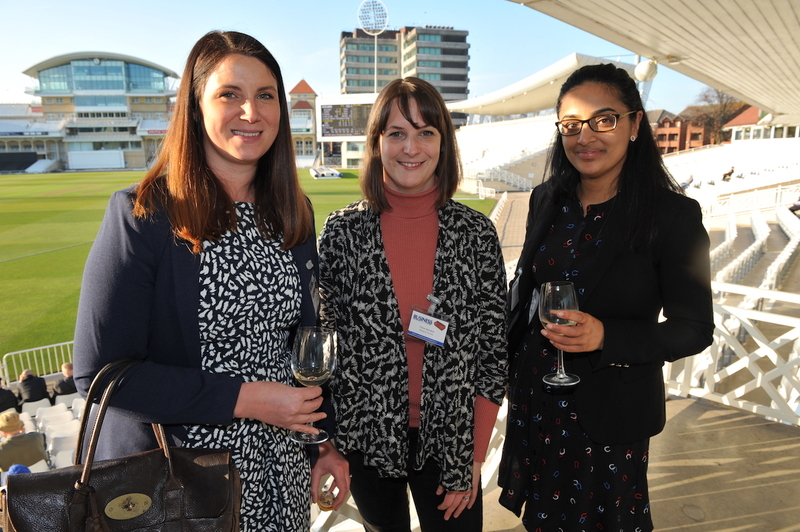 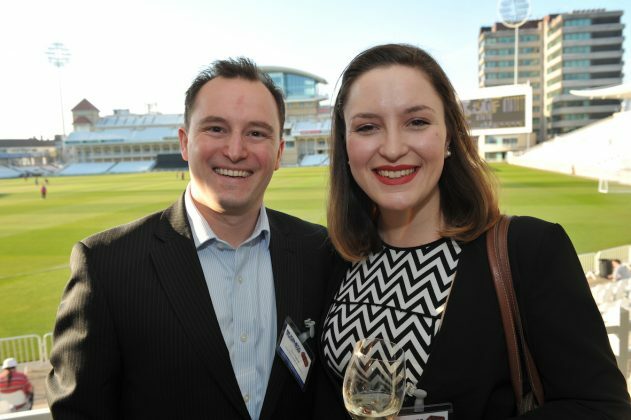 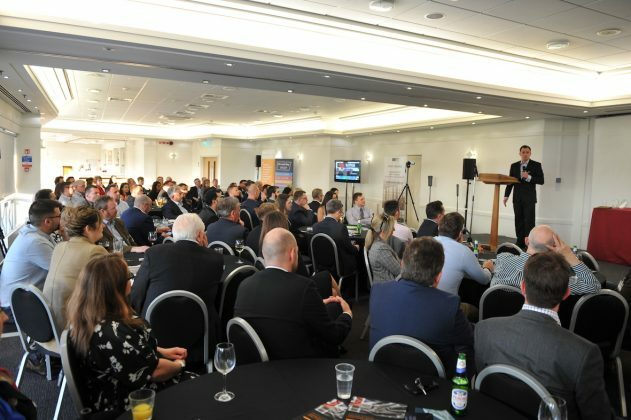 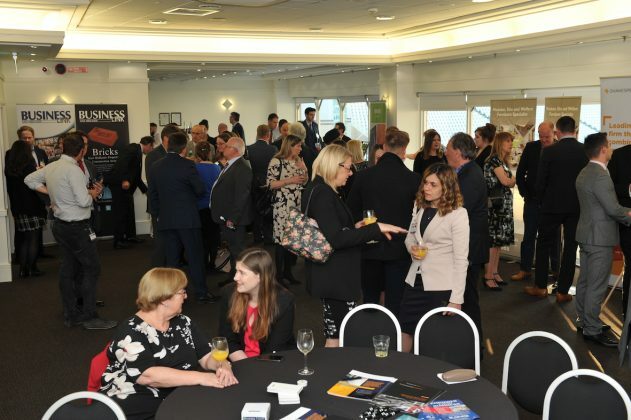 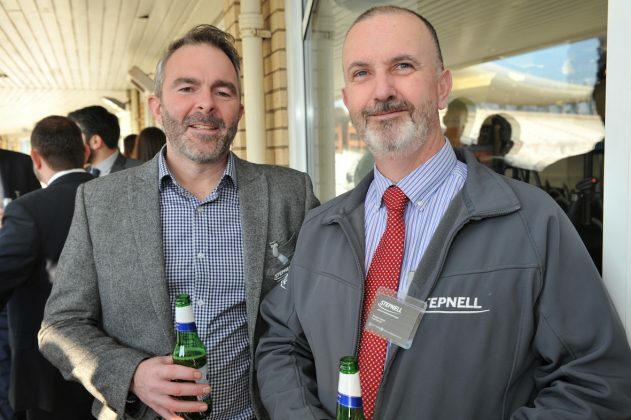 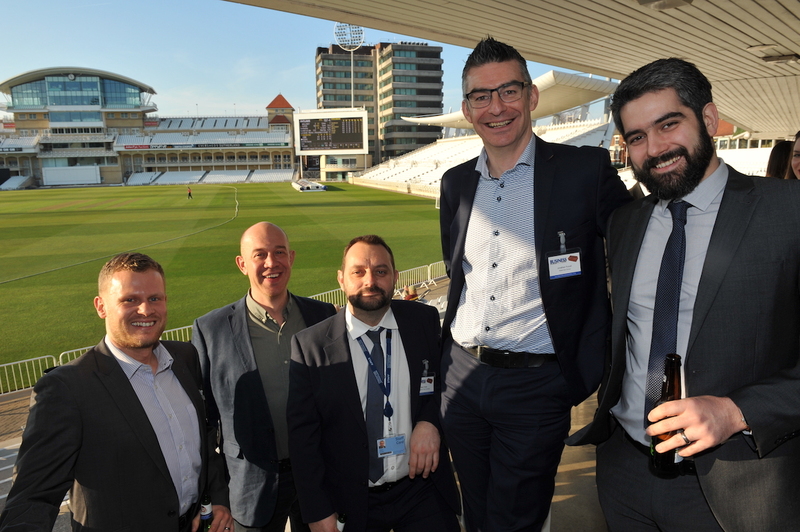 Property and construction professionals gathered at Trent Bridge County Cricket Ground to recognise and celebrate those behind the changing landscape of our region and reward the very best companies, teams and individuals. 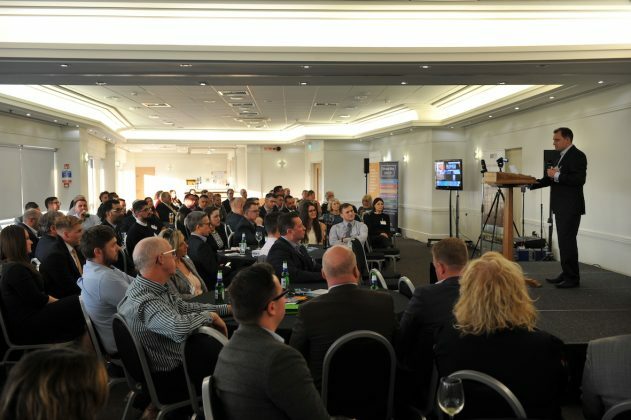 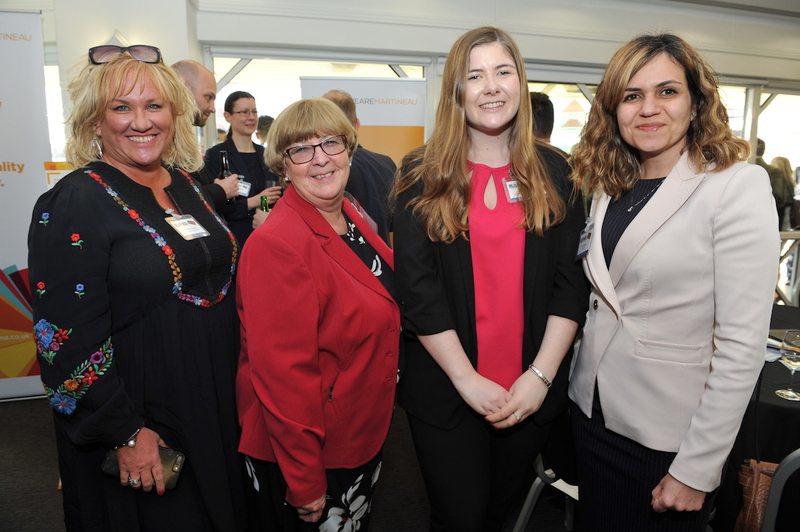 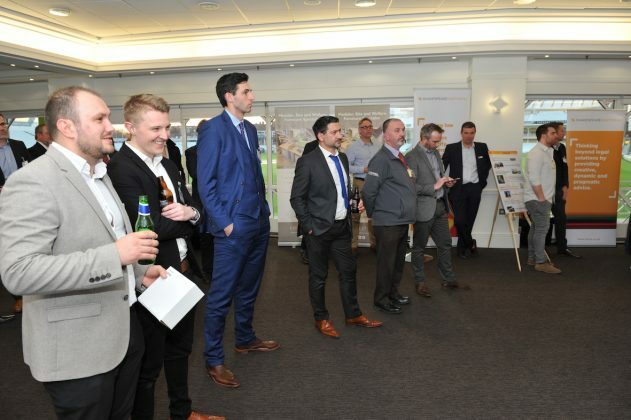 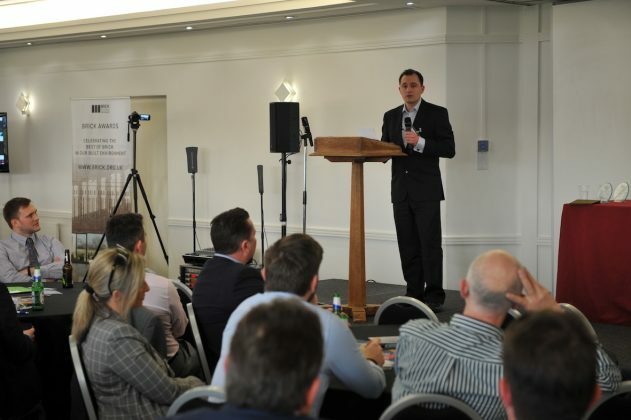 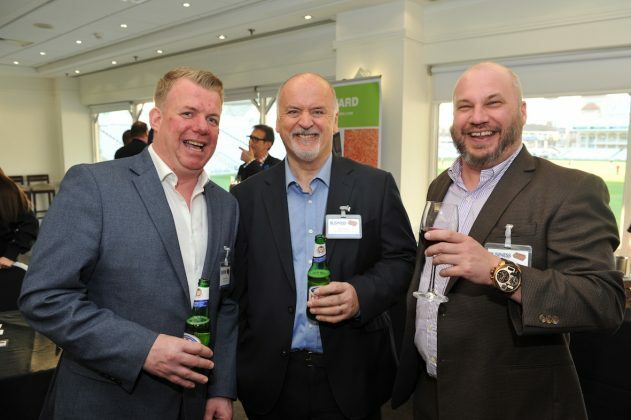 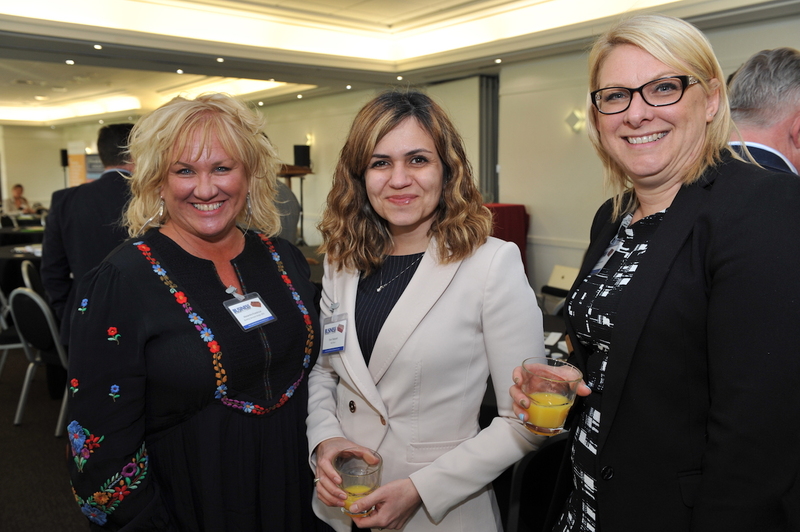 The event was the prime opportunity to showcase the outstanding work carried out across the East Midlands over the past year and network with many of the region’s industry leaders. 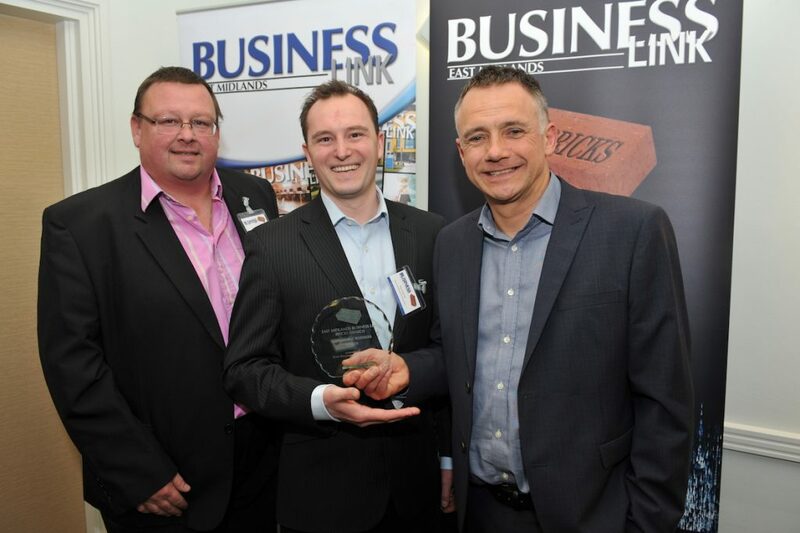 Jason Madeley (J Tomlinson), Ben Sansom (Frank Key Group) Jim Hardie (J Tomlinson).